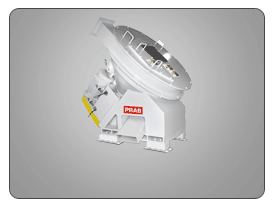 Compact, skid-mounted scrap metal equipment for turnings volume reduction and solid-liquid separation of small to medium volumes of flowable chips. 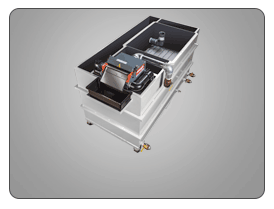 Fluid reclamation and dry chip output make this scrap removal system ideal for smaller shops. Self-contained and forklift portable structure. 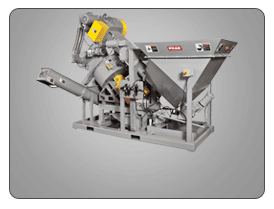 Infeed hopper with Screw Conveyor moves chips and loose turnings and meter feeds the scrap into an optional turnings shredder or Wringer. 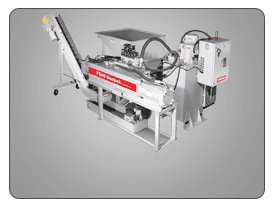 Diagonal Shaft Wringer (gravity discharge) efficiently removes moisture from chips with over 600 G’s of centrifugal force. Exclusive reversing feature extends service life. 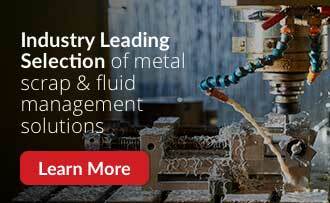 Discharge Conveyor transfers processed chips to container.